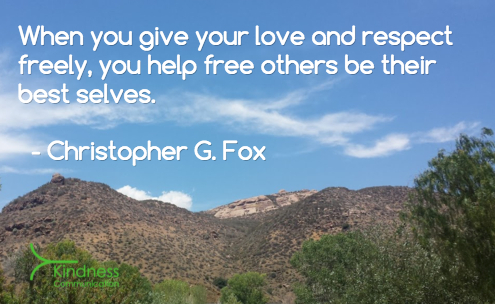 When you give your love and respect freely, you help free others to be their best selves. 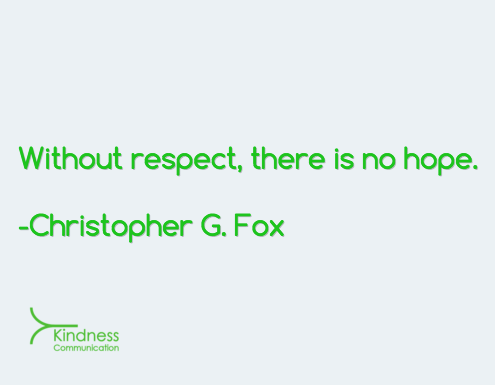 Without respect, there is no hope. I find it hard to feel offended by other people, because I so rarely empower their opinions to have an impact on my self-esteem, and because I shift quickly to thinking about the context behind their opinion. I’m more interested in understanding the pain and ignorance that led them to the point of having the negative belief in the first place. 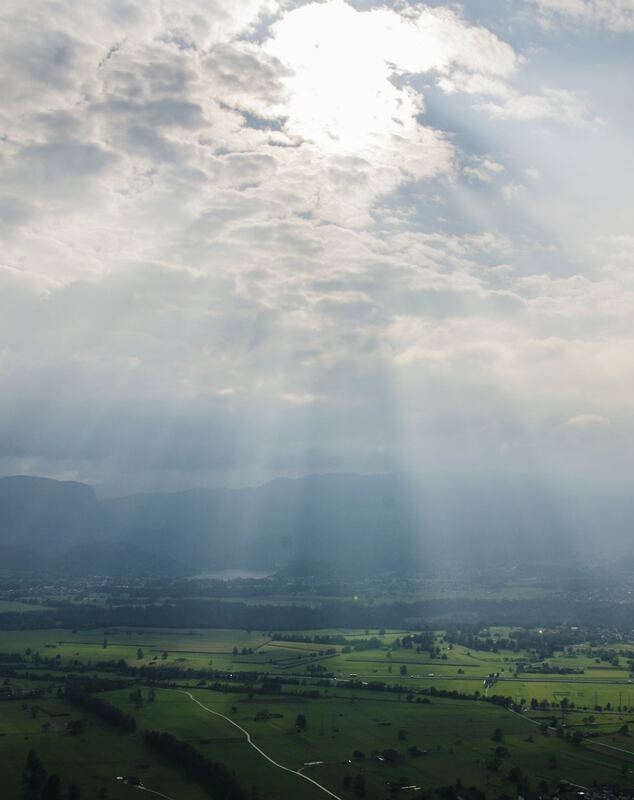 These negative beliefs create opportunities for compassion and kind action, which become a much more constructive response to the situation than feeling and expressing offense. This shift does not preclude impassioned response. It simply creates a better foundation for making choices about how and whether to respond. It’s possible for us to train ourselves to note mindfully that our sense of self-worth has been threatened without letting that threat set the tone for forward dialogue. From there, we can decide where to act along the spectrum from walking away, with empathy, to intervening, with hope. The more we do this, the better our instincts about what works will become, and the more quickly we’ll be able to carry out this shift in ourselves. As it becomes instinctive, we find that offense is no longer even the starting point. Our response begins at empathy. From there, our chances to be heard and to heal the negative beliefs will bloom. Stigma and fear, or bravery and kindness? You make the choice. 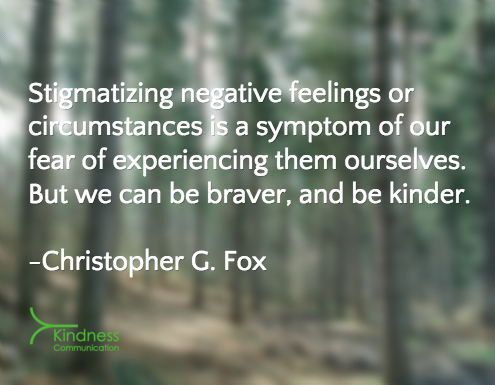 Stigmatizing negative feelings or circumstances is a symptom of our fear of experiencing them ourselves. But we can be braver, and be kinder.